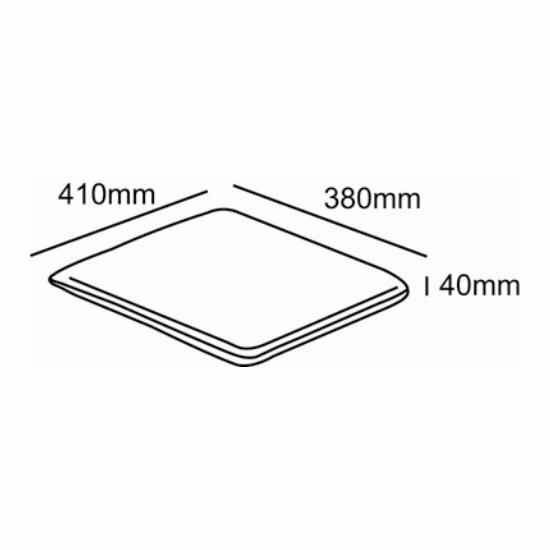 The CC Collection garden furniture seat pad cushion is made from 180 gram polyester Weather-TEX fabric, which is based on high quality P.E.T (Polyethylene terephthalate) fibre and is therefore naturally rot, fade and stain resistant. The dying and finishing treatment uses solely CIBA dyestuffs and chemicals. All fabrics are dyed and finished according to eco standards. 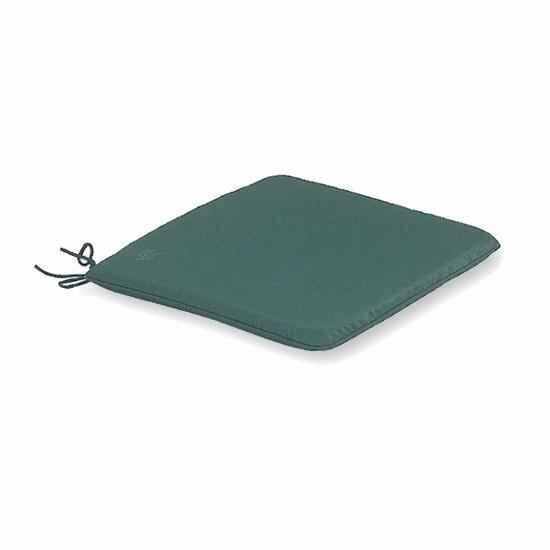 Why buy the The CC Collection - Garden Seat Cushions - Garden Seat Pad - Green? Width 41cm 1'4" 41cm 1'4" 41cm 1'4" 41cm 1'4" 41cm 1'4"
Depth 38cm 1'3" 38cm 1'3" 38cm 1'3" 38cm 1'3" 38cm 1'3"